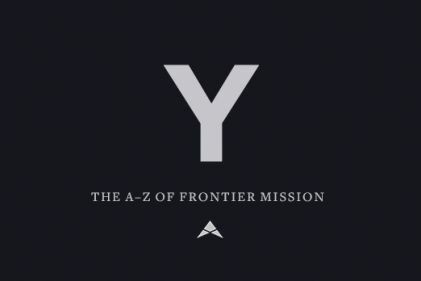 Frontier Ventures's Winter Launch Lab recently hosted Thy Kingdom Come, a two-day (March 28-29) academic-activist conference. 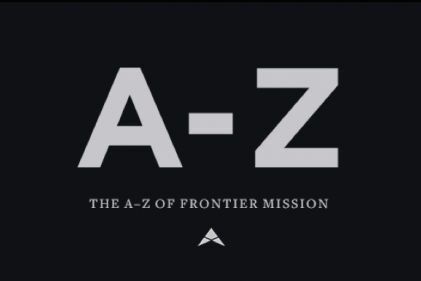 Thank you for following along with us as we released the A-Z of Frontier Mission. 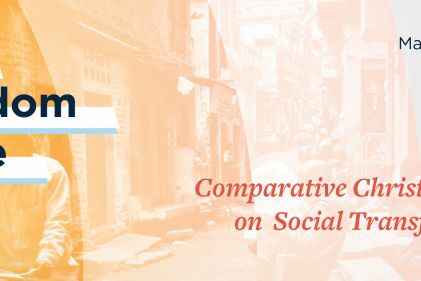 Here is a recap of the whole series for you to review and share with others. Z is for ZERO. 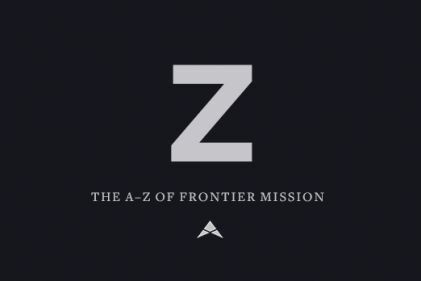 Zero is the goal--zero unreached peoples--because the gospel is for every people. Why Care about the Environment? We'll keep you up to date.